So you are in search of Curacao Diving information? If you live or are coming to Curacao on Vacation. And want to do something new something you can brag to your friends about? Well Try Scuba diving in Curacao. The island is part of a few places in the world that contains so much Beauty. Its practically a divers paradise! 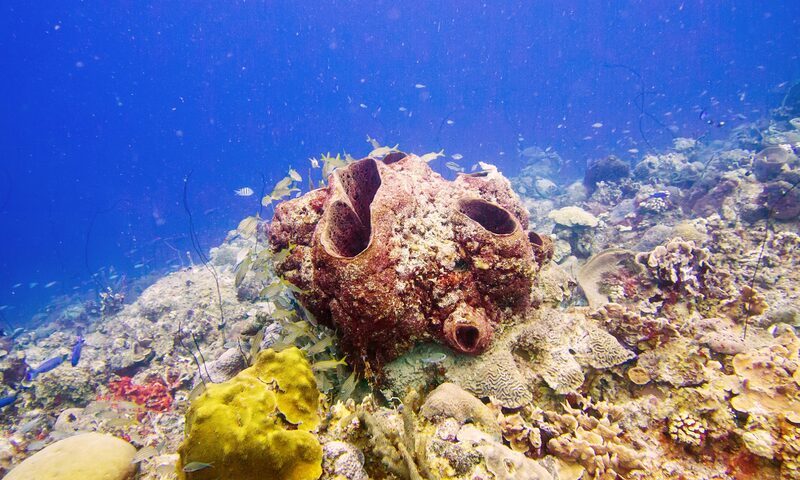 The near constant temperature means you can dive year round and enjoy the healthy coral reefs. The many dive locations will give you a different dive experience. some containing steep reef walls, others with more of a slope. Some have Wrecks you can dive like Car piles at Kokomo and much more. Because of the relatively near drop offs it means you can swim to almost all your reefs, but there are some beautiful locations you might still want to visit from a boat dive. 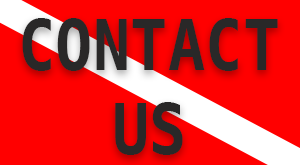 Here are some Typical information most Scuba Divers might be interested in. The water is very clear with very good visibility mostly always more than 17 meters visibility. 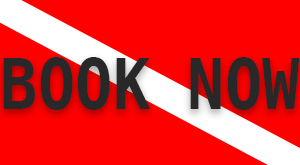 The water temperature averages between 25 to 27 degrees Celsius and is very comfortable to dive. You will still see many divers with wetsuits but nothing thicker than 3mm should be necessary unless you really have thin skin. The Weather is pretty constant year round with more than the usual rain in the so called winter months, other than that the constant trade wind will keep you cool. But Watch out for that sun! Don’t speak English? No worries . The island is very multi lingual and we can Instruct your Scuba diving Classes and speak to you in Dutch (The Official Language) and Papiamento the local language and Spanish and German. The electricity here is 127/120 volts, 50 Hz. And high speed Internet is available island wide so you can post your pictures of your trip right away. In-between dives there will be much to see also, visit our world heritage sites and enjoy the local cuisines. We have accredited fill stations on the island but if you want to travel light visit our dive center and rent all your equipment and inquire of our unlimited air dive packages so you can stay as long as you can in the underwater world of Curacao. Visit us soon! 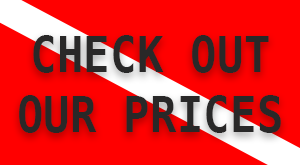 book a Dive with us.